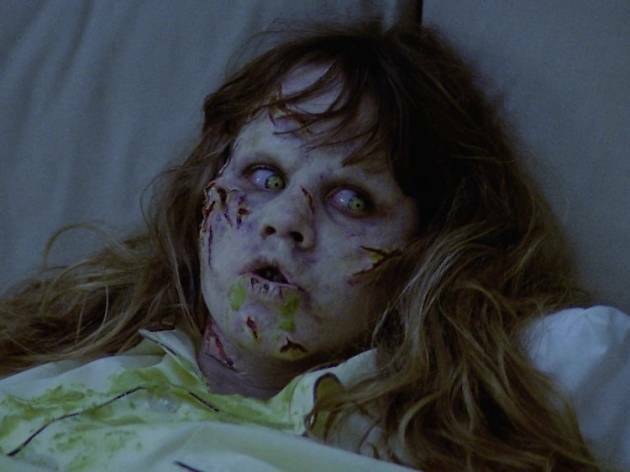 Friedkin's film about the possession of a 12-year-old girl works as an essay in suspension of disbelief and on the level of titillatory exploitation. Although harrowing, its effects depend entirely on technical manipulation, and with Friedkin's pedestrian handling of background story and supporting characters, we're left more or less willing the film towards its climax. Sure enough, during the act of exorcism the girl obliges with a spectacular levitation. It would all be forgiveable, somehow, if the film was at all likely to alter anyone's perceptions one jot. 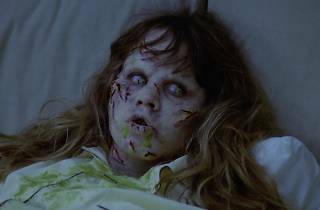 But all The Exorcist does is take its audience for a ride, spewing it out the other end, shaken up but none the wiser.